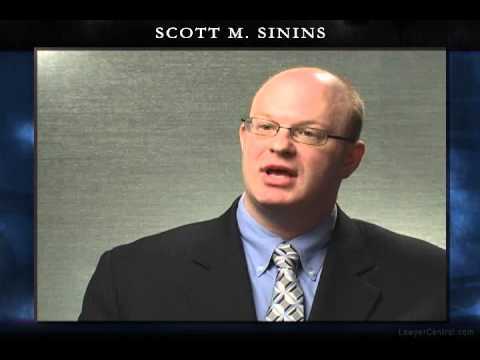 As a civil trial attorney, Scott Sinins represents clients in claims involving auto negligence, premises liability, miscellaneous negligence claims, wrongful discharge from employment, and workers’ compensation matters. 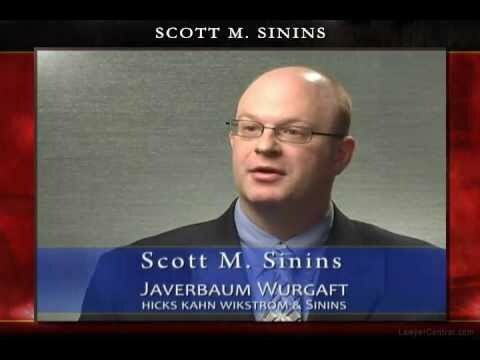 Mr. Sinins was recently elected as a parliamentarian of the American Association for Justice (AAJ) motor vehicle collision, highway, and premises liability section. He is a trustee of the Union County Bar Association where he also serves as the co-chair of the civil practice committee. He also currently serves as the co-chair of the New Jersey Association for Justice (NJAJ) Mentor-Mentee Committee. 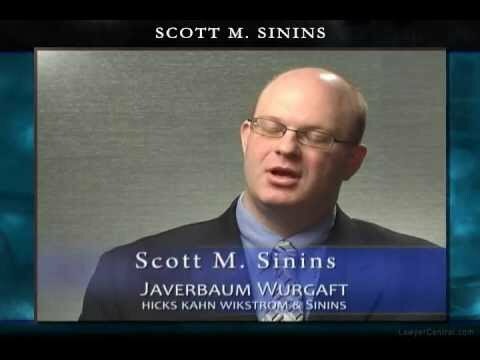 Mr. Sinins was a partner in the law firm of Sinins & Bross from 1998 through 2006 when it merged with Javerbaum Wurgaft.